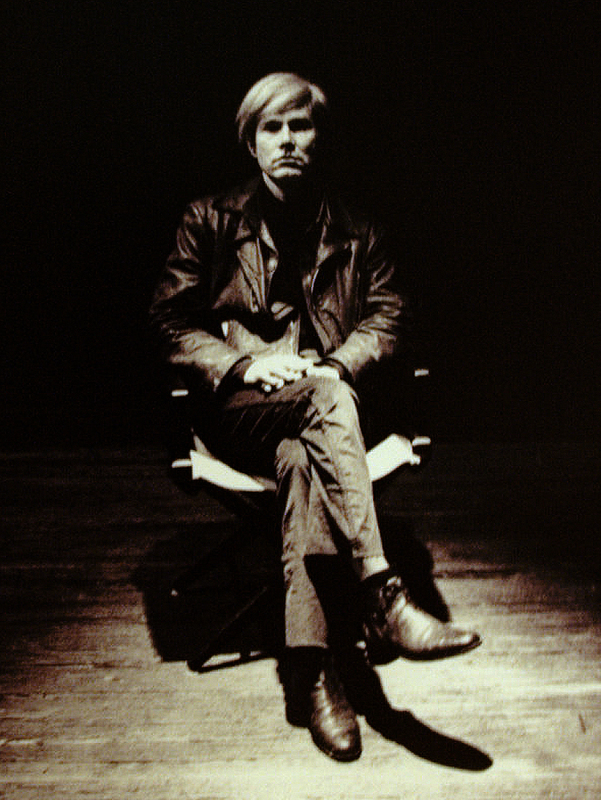 When the young Andy Warhol graduated from college in June 1949, he immediately moved to New York. It took him only three months to begin a brilliant career as a commercial artist. Appropriately enough, Warhol’s first assignment was to illustrate an article in Glamour magazine, “Success is a Job in New York”. 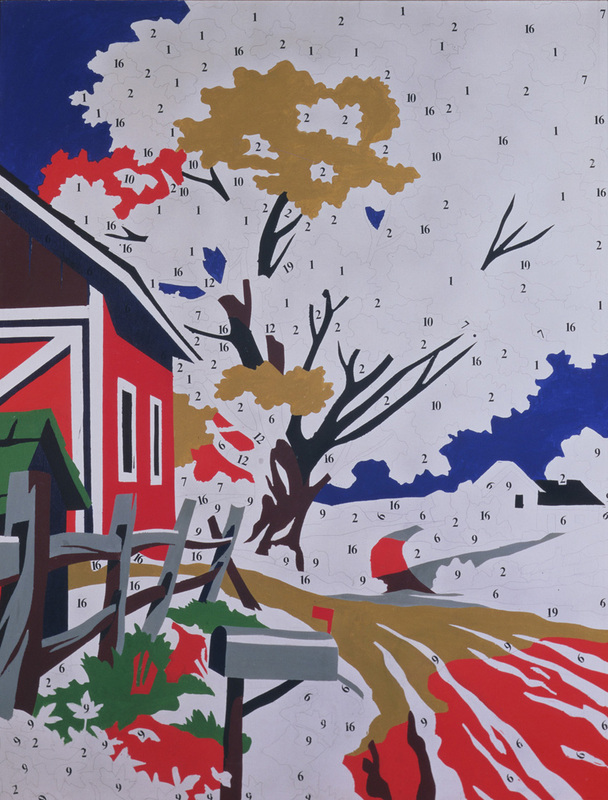 Influenced by the early work of pop artists such as Jasper Johns, Robert Rauschenberg, James Rosenquist and Tom Wesselmann, Warhol quickly made the decision to take the leap into “real art”. 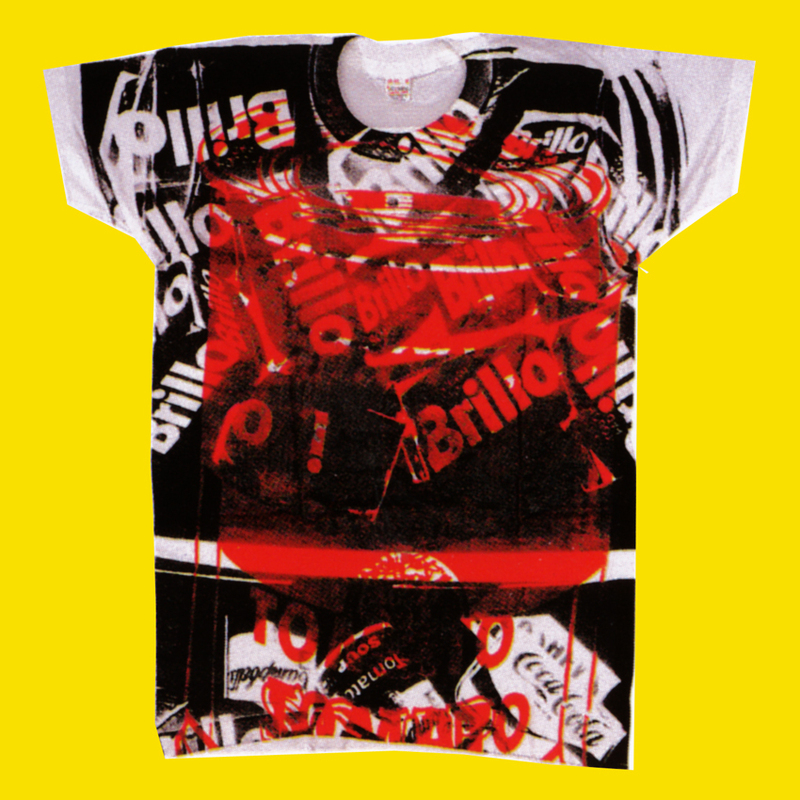 In the early sixties, Warhol had become a commercial artist with painterly ambitions – asked by a dealer why his works were smudged, he replied, “But you have to drip. Otherwise they think you’re not sensitive”. To Warhol, it was a matter of no small interest that the avant-garde could come so close to his own world of commercial art. Warhol’s early comic strip works were clearly inspired by the work of Roy Lichtenstein, but Warhol quickly found his own style. 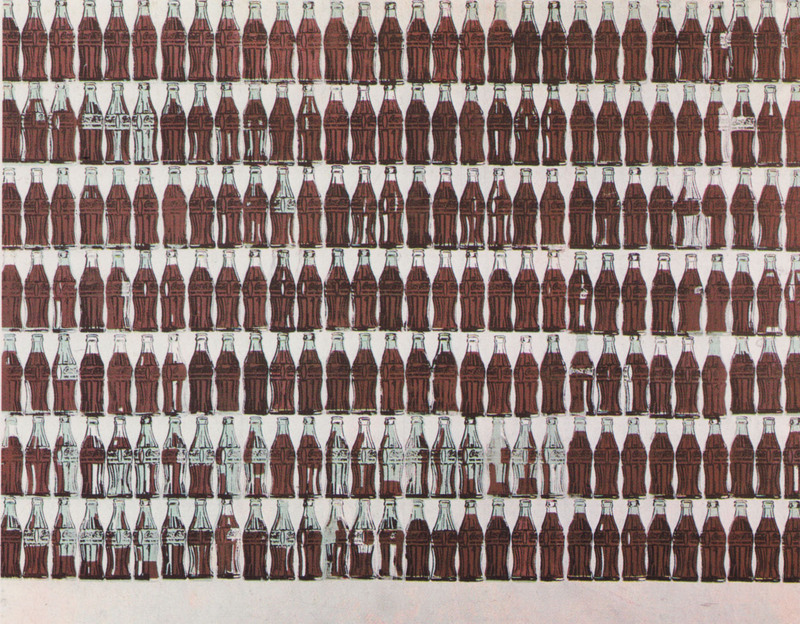 His iconic portraits of Dollar signs and postage stamps, Coca-Cola bottles, cans and signs; Campbell’s, Mott’s, Kellog’s and Del Monte’s packagings; celebrities such as Elvis Presley, Marilyn Monroe, James Dean, Elizabeth Taylor and Jackie Kennedy; tabloids and newspapers such as Daily News and New York Post as well as his recreations of violent imagery from race riots to car crashes, quickly earned the young artist a reputation. 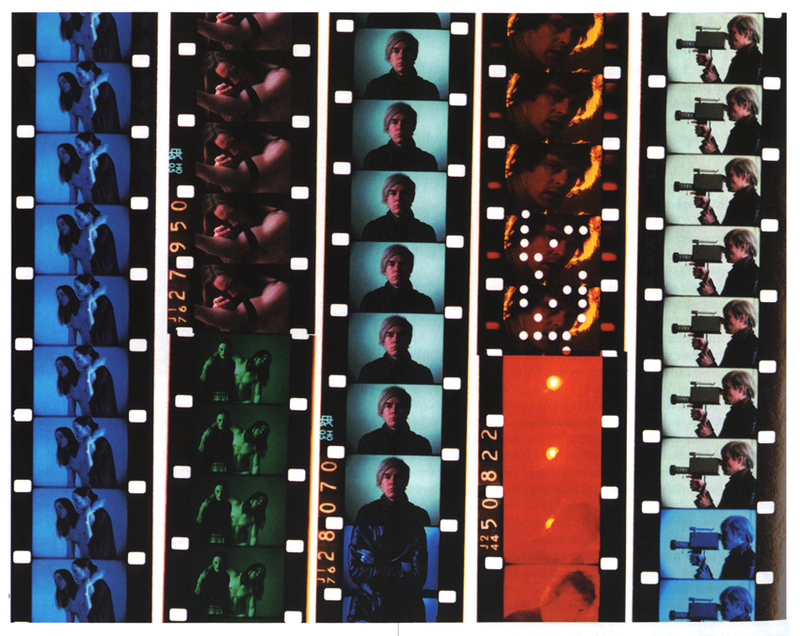 Warhol also moved into experimental filmmaking, publishing and multimedia ventures, all the while adding fuel to the Warhol myth. 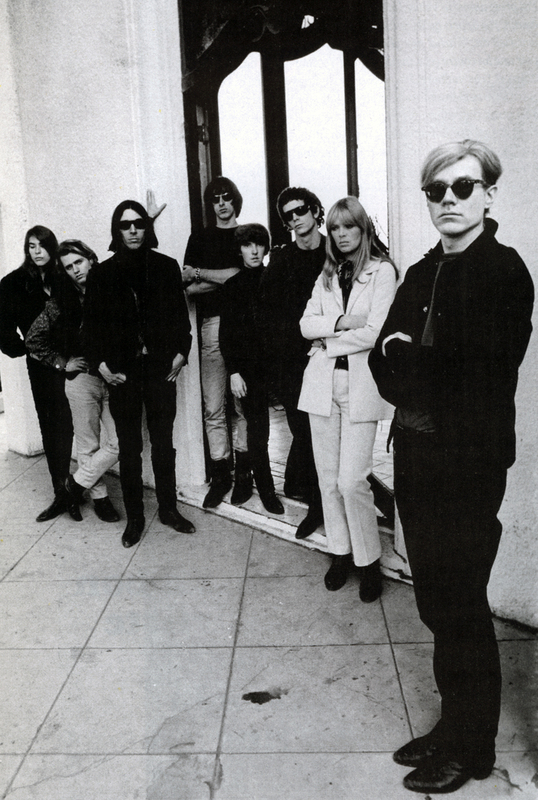 In 1966, Warhol began presenting The Velvet Underground, the legendary underground band fronted by Lou Reed, John Cale & Nico as part of his traveling multimedia show called the “Exploding Plastic Inevitable”. A year later, he produced their debut, The Velvet Underground & Nico. 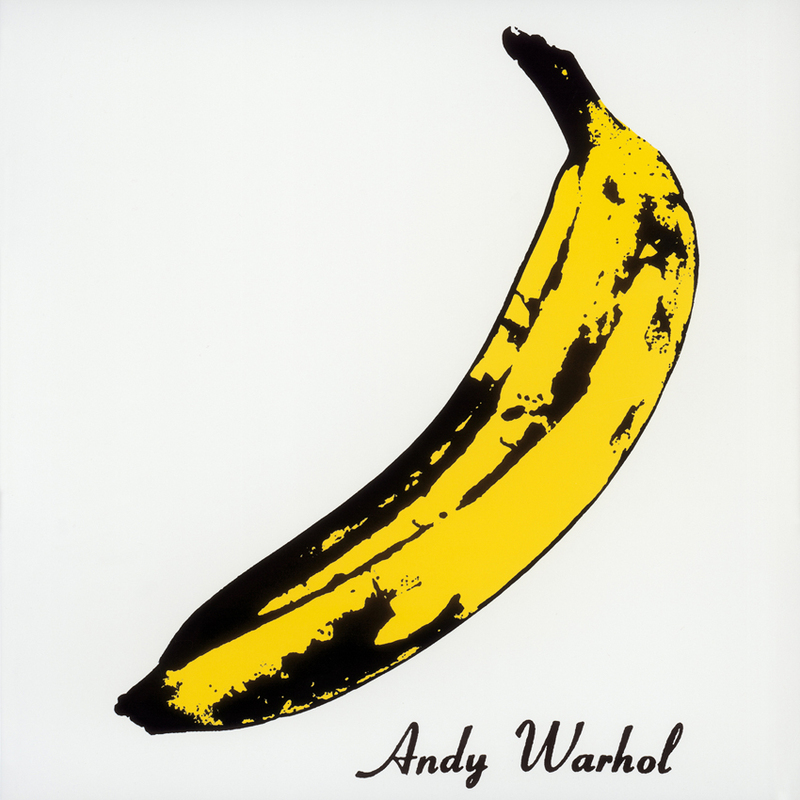 The album cover designed by Warhol is so iconic that people often refer to it as the “Warhol LP” or the “Banana album”. In art, even the recent past is another country. To experience a frisson of how it felt when Pop Art started to be made, felt and understood radically differently in the early 1960s, visit the current exposition “Andy Warhol: Other Voices, Other Rooms” at the Wexner Center for the Arts, Columbus, USA. Running from Sept 13, 2008 until Feb 15, 2009, “Other Voices, Other Rooms” (named for the Truman Capote novel of the same name) sheds a new light on the celebrated pop artist and focuses on the ideas at the heart of Warhol’s work from the 1950’s through to the 1980’s: embracing consumer culture, exploring sexual identity, challenging social conventions, and erasing distinctions between high and low culture. 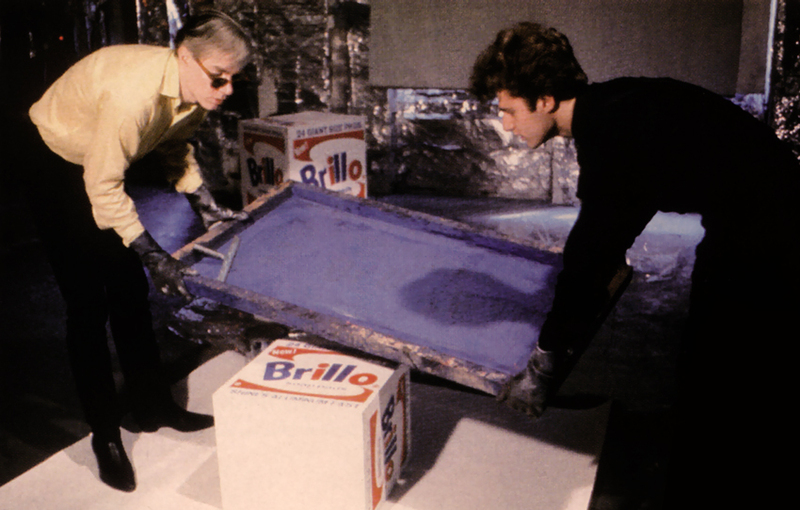 This travelling show of ultimate Andy Warhol trivia, is organised by Stedelijk Museum Amsterdam and Moderna Museet Stockholm in collaboration with The Andy Warhol Museum and presents Warhol’s films, screen-tests, videos and television programmes, which combined with extraordinary archive material, seminal paintings and installations, illuminates his creative process. Besides Warhol’s film and video work, the exhibit focuses also on less known aspects of the artist by showing some miscellaneous extras. 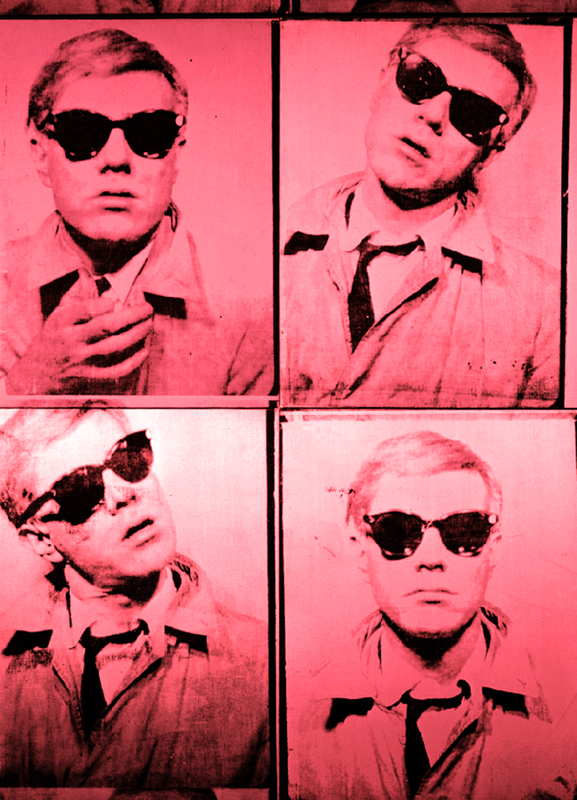 Warhol was obsessive about collecting and on display here are a few of the 600 time capsules that he made in the 1960s, self-consciously establishing a repository of the essential elements of the cultural Zeitgeist that swirled around him. These took the form of cardboard boxes full of old postcards, Christmas cards, telephone notes, photographs, cinema tickets and the odd T-shirt. There are covers of his magazine Interview. 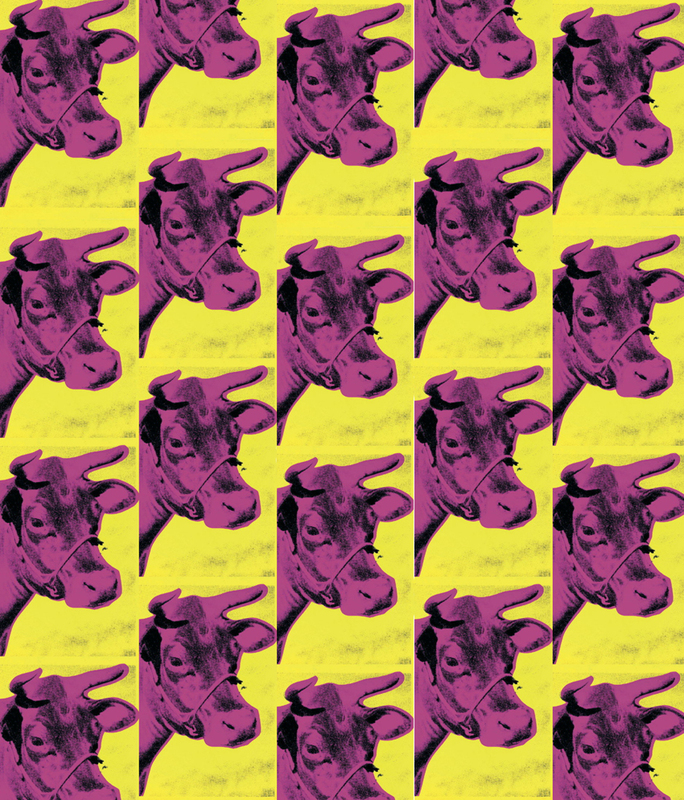 There are books, contact sheets, photomat strips and wonderful expanses of his wallpaper: Chairman Mao, cows and Warhol’s face repeated hundreds of times in bright colours. Wexner Center director Sherri Geldin: “Upon visiting this astounding and ingenious exhibition in Amsterdam late last year, I immediately set the wheels in motion to bring it to the Wexner Center. It explores afresh the remarkable legacy of an artist who utterly transformed the cultural landscape of his own time, but also foretold with uncanny prescience today’s media-obsessed society”. 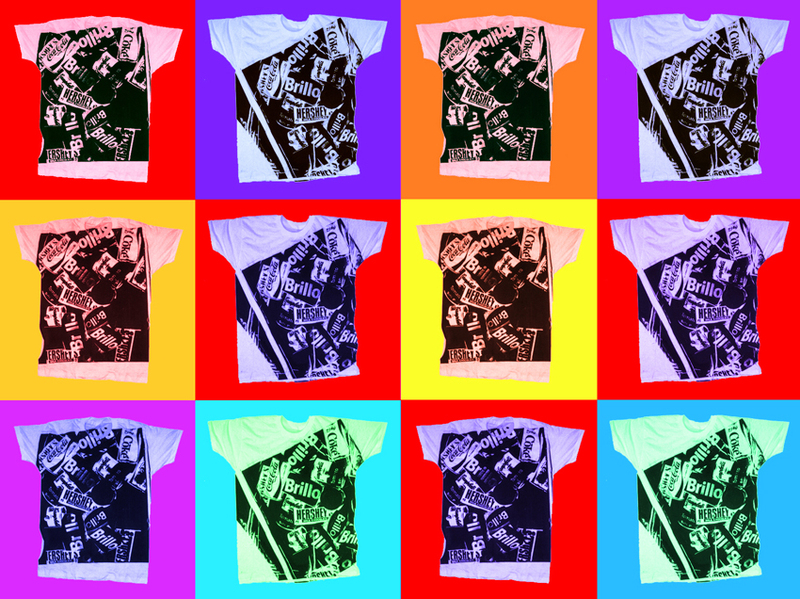 The mix of celebrity and the underground, reality and artifice, a culture without hierarchies of image or thought, the subtle eroticisation of almost anything he touched: Andy Warhol presented a visual and conceptual overload which emphasises that, inescapably and from all sides, Warhol is our contemporary. 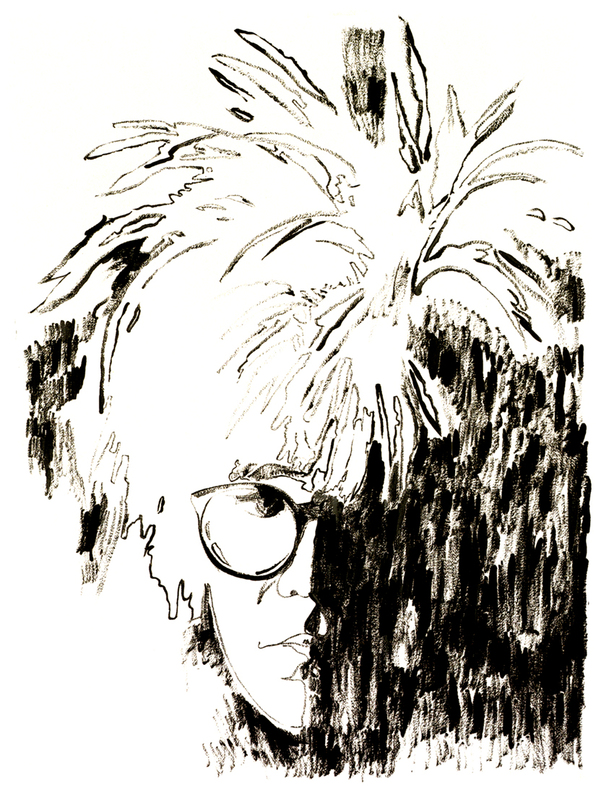 “Andy Warhol: Other Voices, Other Rooms” illuminates his creative process, sheds new light on his work and explores his genius for discerning the way pop culture penetrates our lives. You can find more info on the Wexner website. 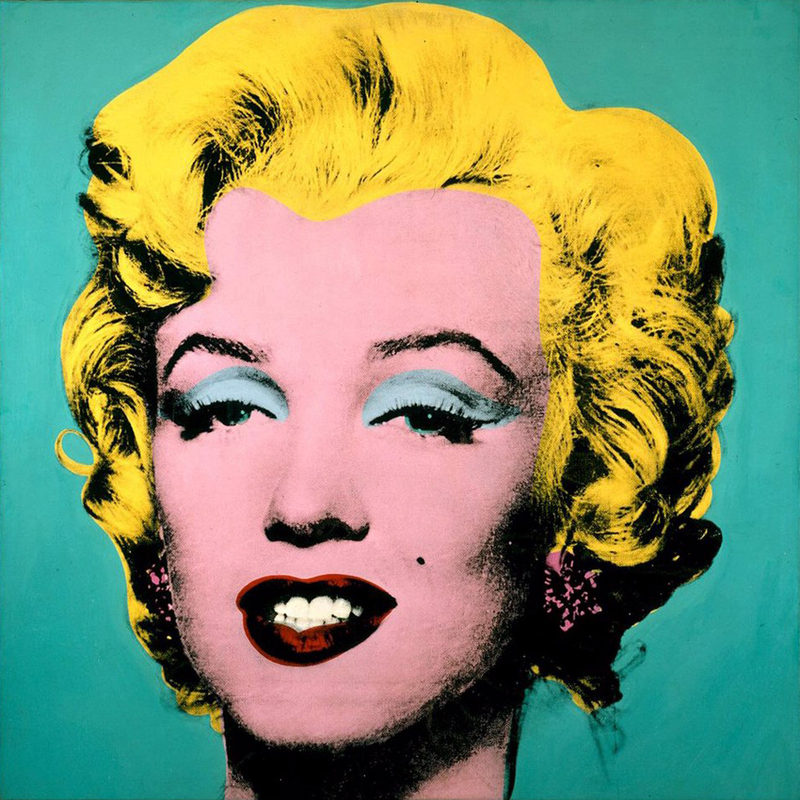 Andy Warhol’s Pop Art plays on everyone’s fantasies of an inaccessible glamour and celebrity, as embodied in Marilyn Monroe and Elvis Presley, Jackie Kennedy and Mick Jagger. At the same time, his art demonstrates, over and over, that Marilyn and Elvis, Jackie and Mick are available to everyone, as if they were a can of Coca-Cola. 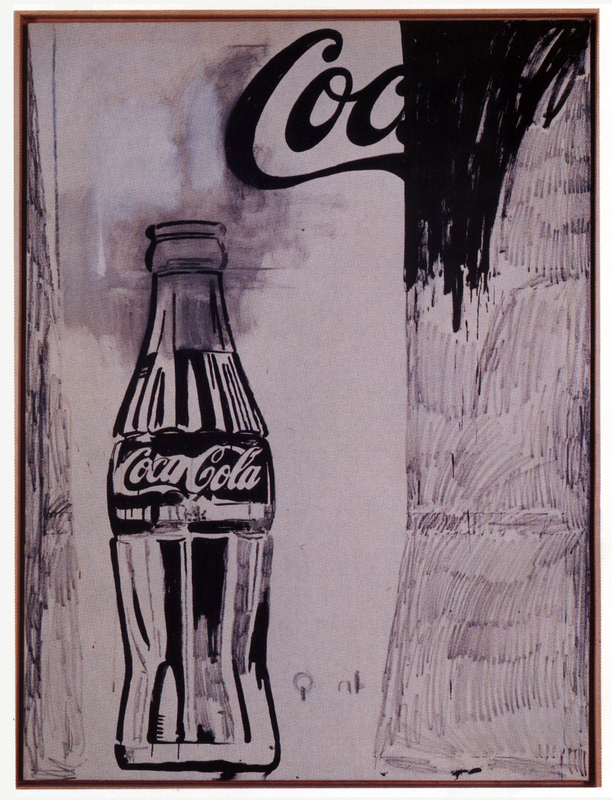 With his pop painting incorporating images of consumer products and movie stars, Warhol addressed the changes brought about in our society through mass communications and mass productions. In a way that was daring and yet instantly accessible, he reflected the contemporary culture of the United States, and therefore of a world culture that was coming more and more under the American influence. 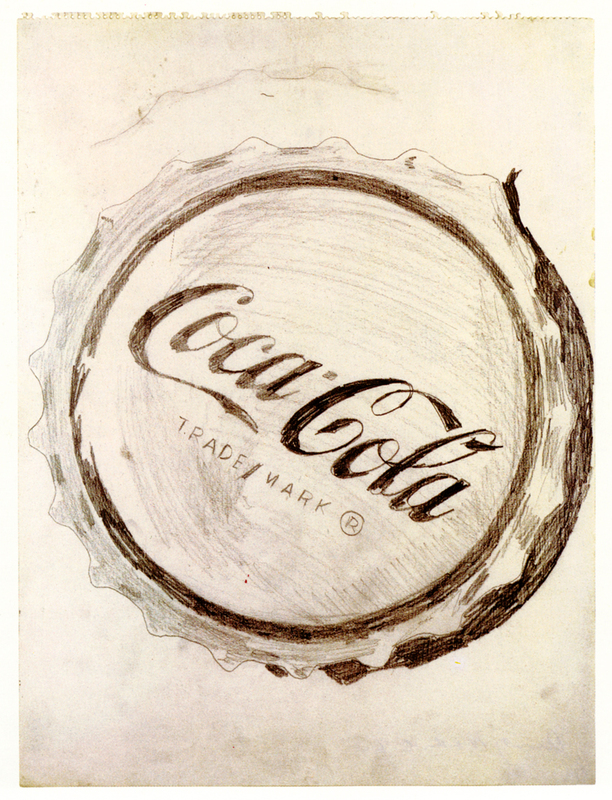 Beyond that, by creating artworks that looked indistinguishable from consumer products such as Coca-Cola bottles or Campbell cans, Warhol presented us with genuine philosophical challenges – which, remarkably enough, everybody understood. 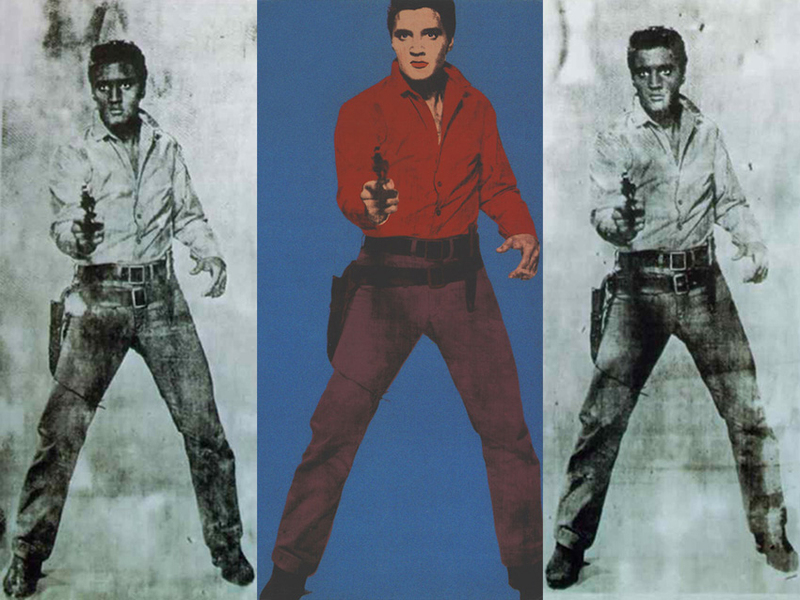 As for Warhol’s impact on society, he invented a new approach to America’s fascination with celebrity. He became a celebrity himself, something that had been done before by only a few American artists. “Everybody has their own America, and then they have pieces of a fantasy America that they think is out there but they can’t see. When I was little, I never left Pennsylvania, and I used to have fantasies about things that I thought were happening…that I felt I was missing out on. But you can only live life in one place at a time… You live in your dream America that you’ve custom-made from art and schmaltz and emotions just as much as you live in your real one”. Warhol had lived in just such a fantasy America since his childhood days, when he began collecting autographed photos of movie actors. Andy Warhol’s father Andrej Warhola, born in 1886, emigrated from Mikova, in the foothills of the Carpathian Mountains, to the United States around 1913 and found work as a coal miner. His wife Julia Zavacky (born in 1892), who had married Andrej in 1909, stayed behind; she was unable to follow him to America until 1921. The following year, Julia gave birth to her first child, Paul, and in 1925 to the second, John. Her youngest, Andy, was born in Pittsburgh on August 6, 1928. In Pittsburgh, Andrej Warhola became a laborer in heavy construction. To help support the family, Julia made paper flowers, which she planted in tin cans and sold door-to-door. The young Andy loved drawing, painting, cutting designs from paper and reading, specially comics and magazines. With Julia’s blessing, Andy skipped grades one and five at elementary school and took free classes in studio art and art appreciation at nearby Carnegie Institute. 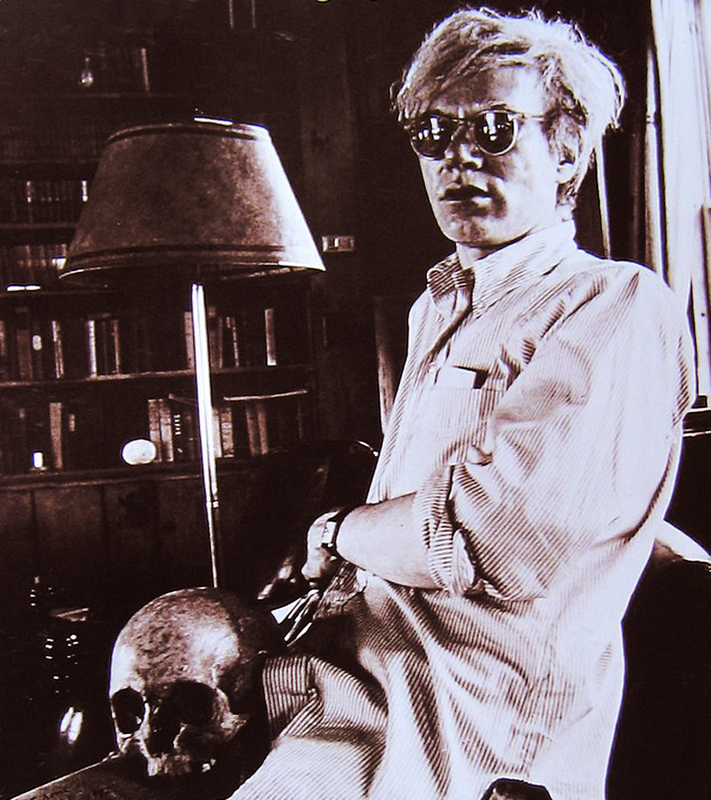 A few years later, when Andy was 13 years old, Andrej Warhol fell ill and died from tuberculous peritonitis. In 1945, at age 17, Andy enrolled in the College of Fine Arts of Carnegie Institute of Technology, where he majored in pictorial design. 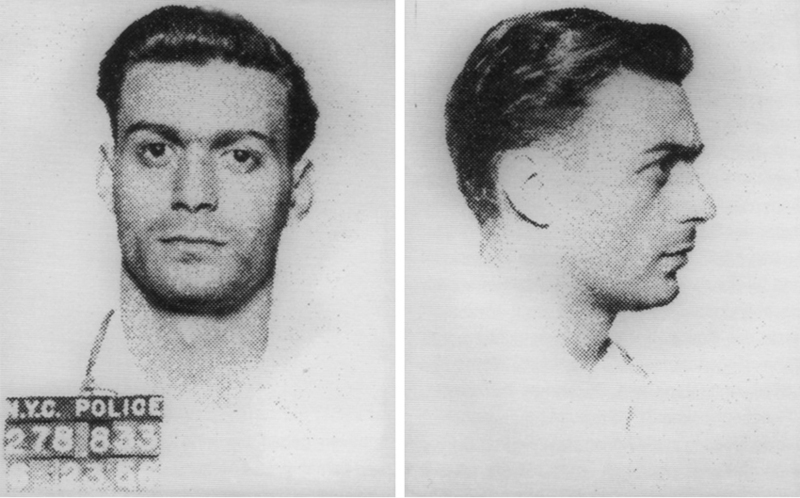 During his summer vacations, he worked as a window dresser at Horne’s department store. 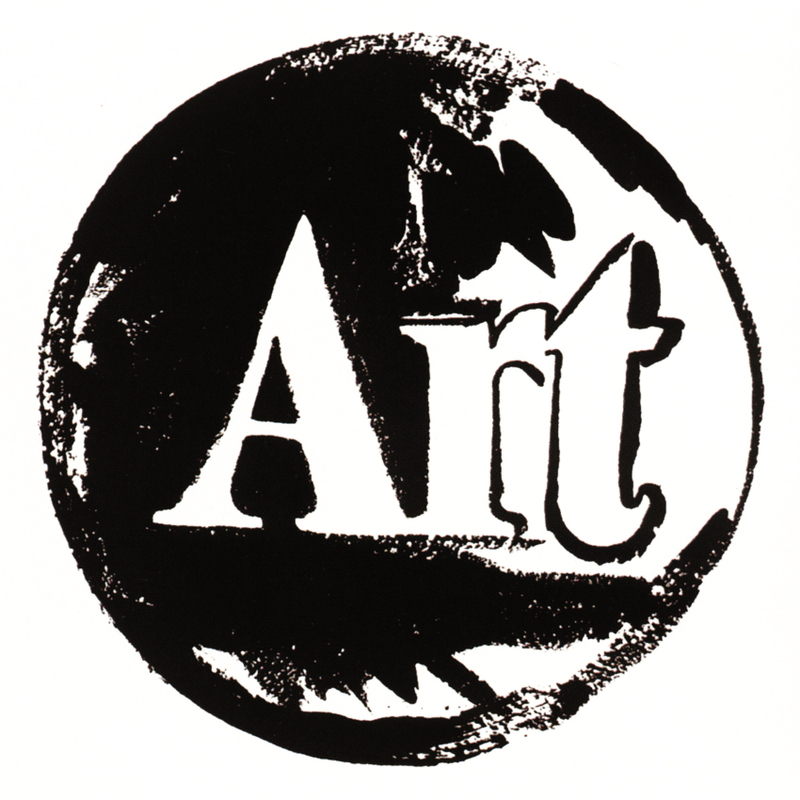 Warhol also taught art part-time at the Irene Kaufmann Settlement. As Andy Warhol wrote in 1975, “What’s great about this country is that America started the tradition where the richest consumers buy essentially the same things as the poorest. A Coke is a Coke and no amount of money can get you a better Coke”. 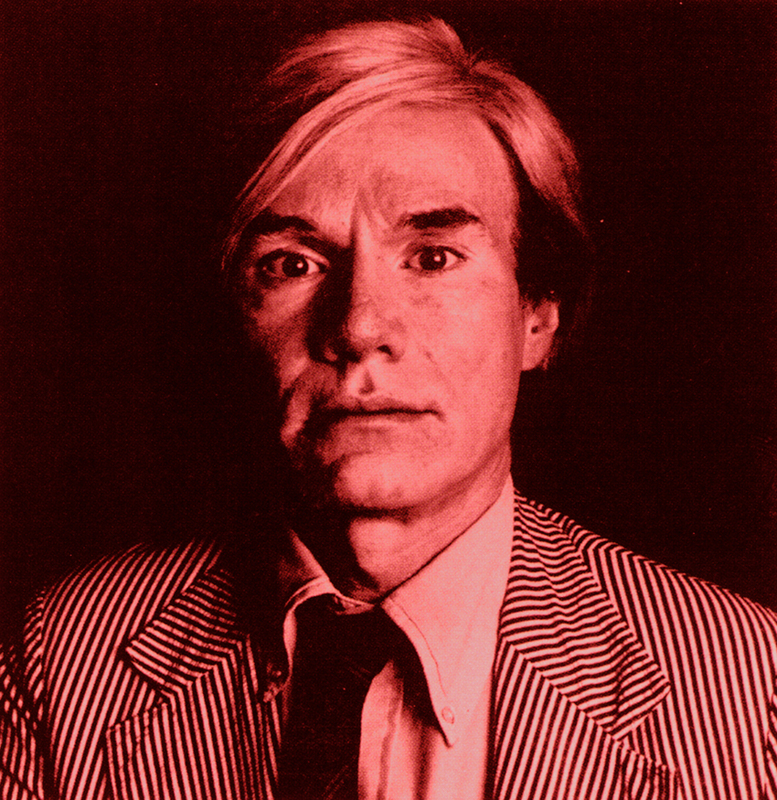 The combination of celebrity worship and consumerism was the keystone of Warhol’s unique pop vision.